Adhesives which can be used for construction that can adhere any two substrates. These are used for extension of beams and columns. 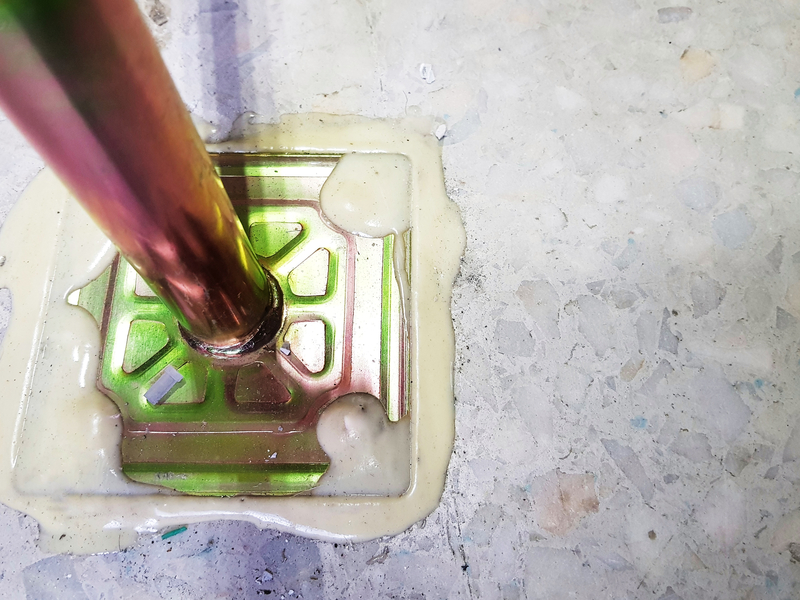 Epoxy coatings, and water proofing material as well as Epoxy Flooring that can make your construction not only attractive but sturdy for a long period. Epoxy Flooring is a three component system in which filler is provided separately for ease of mixing. This type of flooring gives a seamless covering which helps in elimination of dust in the interstices of floors.